You are here: Home / Family Nutrition / Channel Your Cravings into Something Healthy! Got Cravings? We’ve Got Ideas! 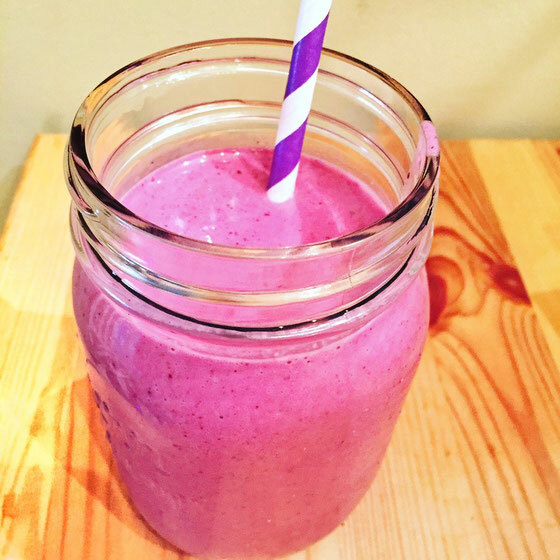 Hungry for something sweet, salty or crunchy but what you’re craving is not all that healthy? Yeah, it happens to everyone, but it happens even more often during pregnancy. (And sometimes those cravings are pretty weird!) The list below will help you find a healthy option to fit what you crave. 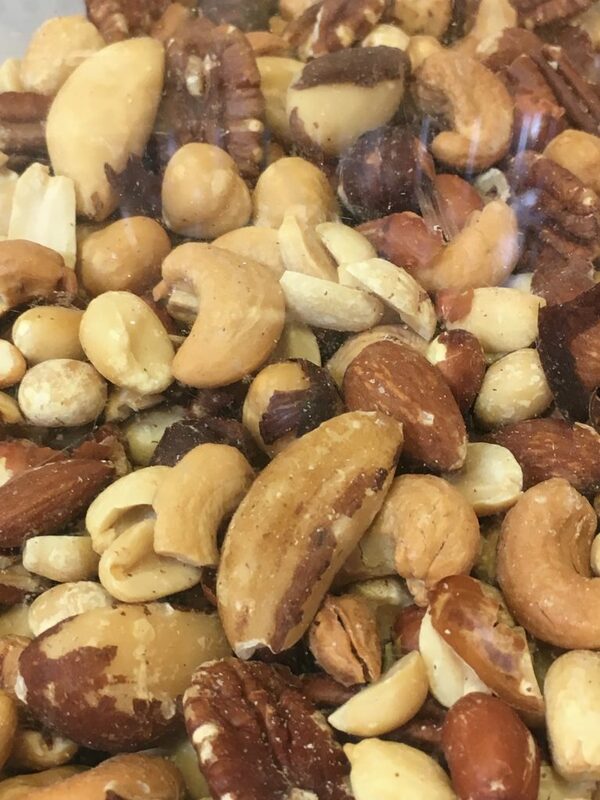 Nuts are a great craving smasher! 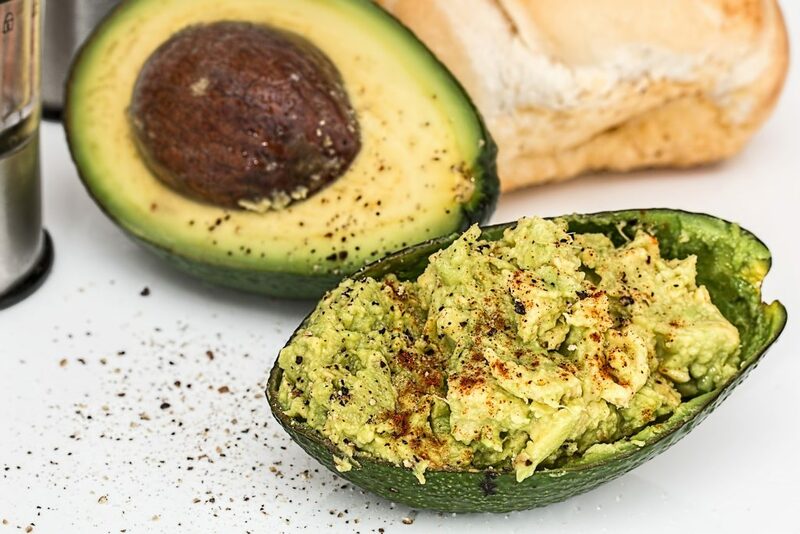 Avocado is a super food for creamy cravings! 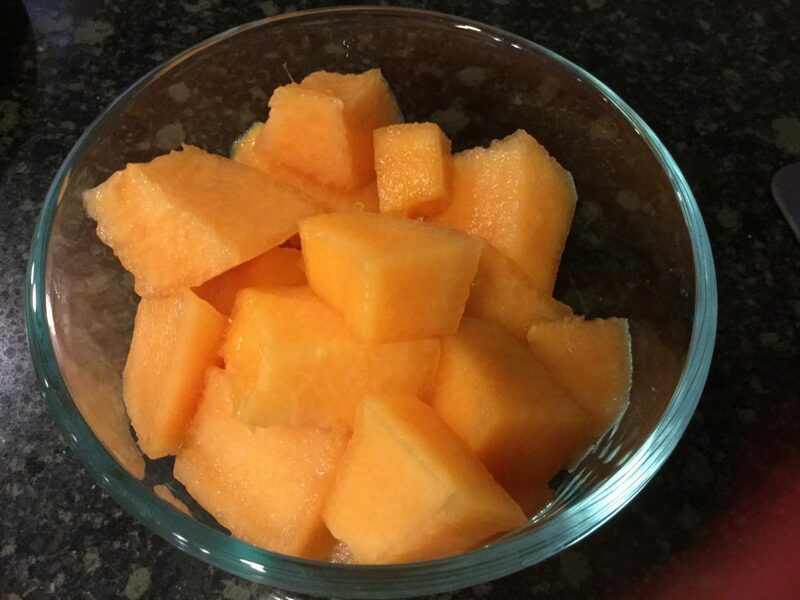 Melon is perfect for sweet & juicy cravings! 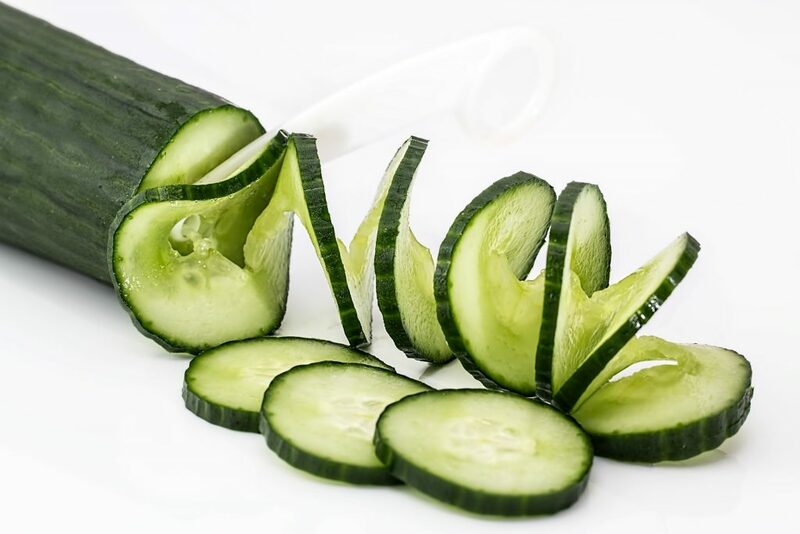 Try cucumber with a splash of lime for crunchy and tart cravings! 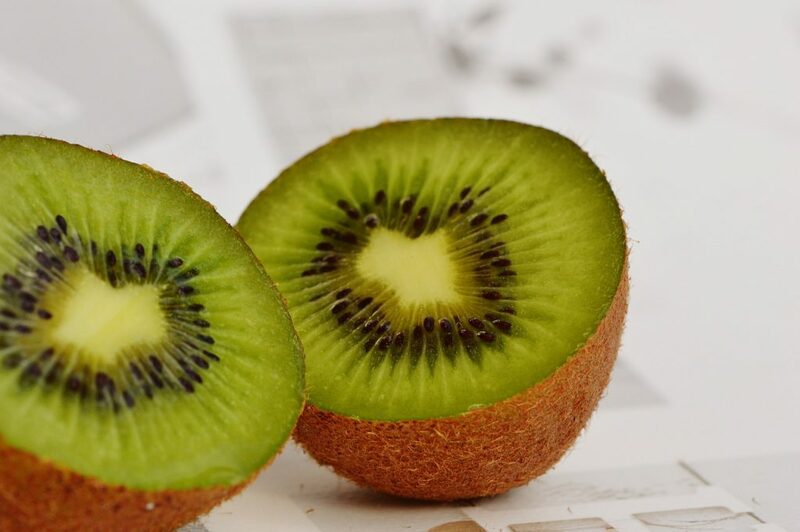 Kiwi will help your craving for “tart” and also boost your vitamin C!